for the time being [Victory over the Sun]. 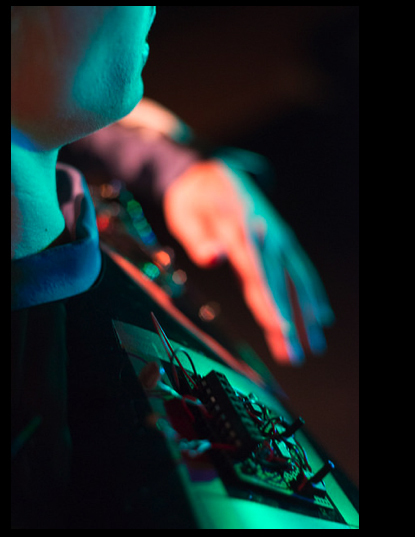 Sadler’s Wells, 2014, Aggeliki Margeti with Chestplate instrument. and affective interfaces. Referring to recent choreographic “fittings” of computational dispositifs (Yoko Ando’s RAM Reactor for Awareness in Motion) system, Birringer will show film excerpts from DAP-Lab’s audible and biosensory choreography, reflecting on notions of fashion technology’s morphing power, insignificant gestures and shared corporeal noise in relation to control technologies. 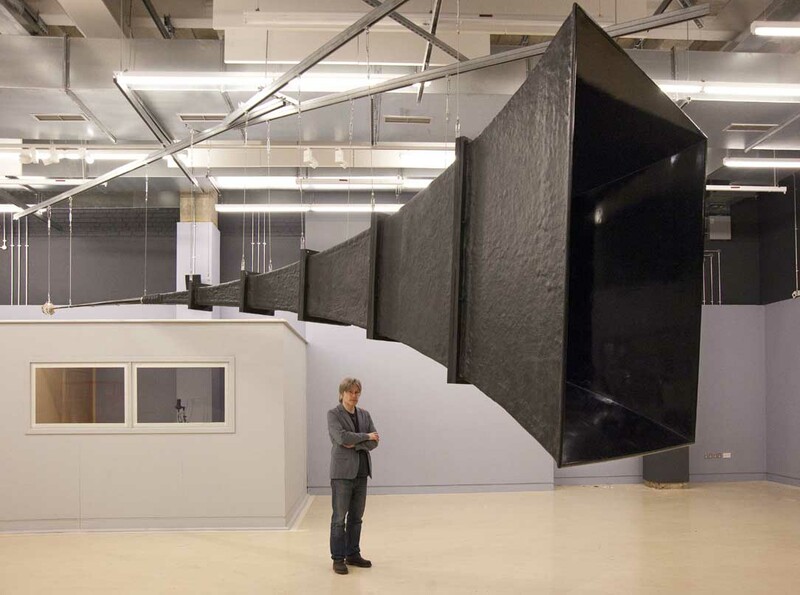 The UK’s largest horn loudspeaker will be the centrepiece of a new art installation at the Science Museum exploring a historic quest for audio perfection through newly-created sounds, music and the spoken word. Appearing as an ‘audio dinosaur’ alongside the results of today’s vogue for miniaturisation, the colossal Denman Horn measures 27ft in length with a 7ft 1in square horn mouth. Giving visitors the opportunity to experience an important milestone in the scientific quest for perfect sound this unique instrument is set to fill the Virgin Media Studio at Media Space from 20 May 2014. The Exponential Horn: In Search of Perfect Sound features a wide-ranging programme of events and audio demonstrations including live broadcasts, sound art, new poetry and archive radio footage from contributors as varied as BBC History, Resonance 104.4FM, BBC Radio 3, the London College of Communication, the Archive of the Now, the Royal College of Music and the Royal College of Art. Originally commissioned in 1929 by Roderick Denman, the Science Museum’s then curator of telecommunications, the giant exponential horn loudspeaker was built to establish a benchmark in audio quality. Throughout the 1930s, the exhibit was a popular highlight of the museum’s daily tours. Broadcasts from the BBC’s London Regional Service would be used to demonstrate its extraordinary sonic ability, thanks to Denman and his team who scientifically determined the horn’s impressive dimensions to reproduce the widest possible sound frequency range. Visitors to the installation will witness an audacious historical instrument in action which still holds the power to astonish with the depth and clarity of its sound. Painstakingly rebuilt over a period of eight months by the Science Museum’s Workshops team, the 12mm thick fibreglass horn features a 9ft section of the original object which was made from a much heavier metallic alloy and was accidentally and almost entirely destroyed in 1949. 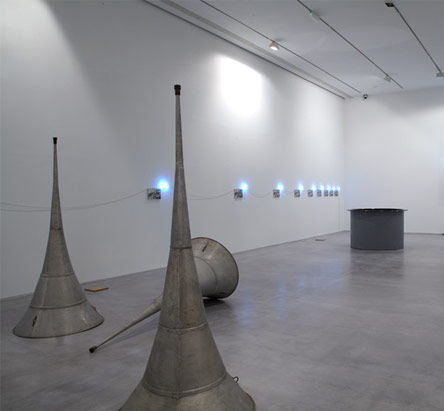 Led by Aleksander Kolkowski, following extensive research into the horn’s history by the museum’s Curator of Communications John Liffen, The Exponential Horn: In Search of Perfect Sound celebrates a singular and historic quest for audio excellence, examining the concept that binds art and science together: the pursuit of perfection. 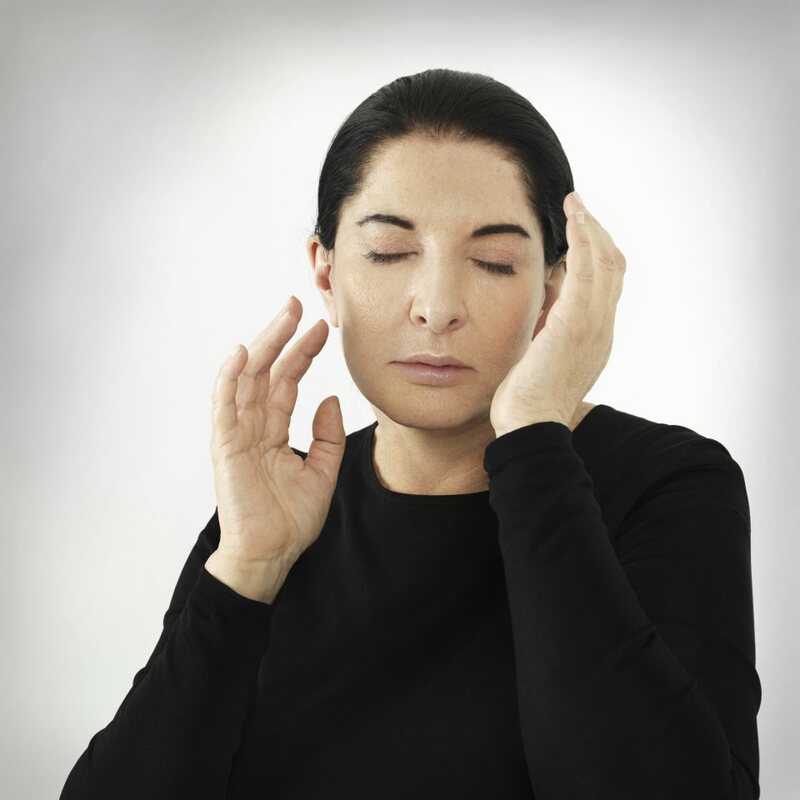 a new durational performance by Marina Abramovic. In a unique work created for the Serpentine, the internationally acclaimed artist Marina Abramovic´ will perform in the Gallery for the duration of her exhibition: 10am to 6pm, 6 days a week. Creating the simplest of environments in the Gallery spaces, Abramovic´’s only materials will be herself, the audience and a selection of props that she may or may not use. On arrival, visitors will both literally and metaphorically leave their baggage behind in order to enter the exhibition: bags, jackets, electronic equipment, watches and cameras may not accompany them. Marina Abramovic´ is a pioneer of performance as an art form, using her own body as subject and object, she has pushed the physical and mental limits of her being. This is the first major performance by Abramovic´ since her monumental piece The Artist is Present, at the Museum of Modern Art, New York in 2010, in which visitors were invited to sit in silence opposite the artist and gaze into her eyes for an unspecified amount of time. 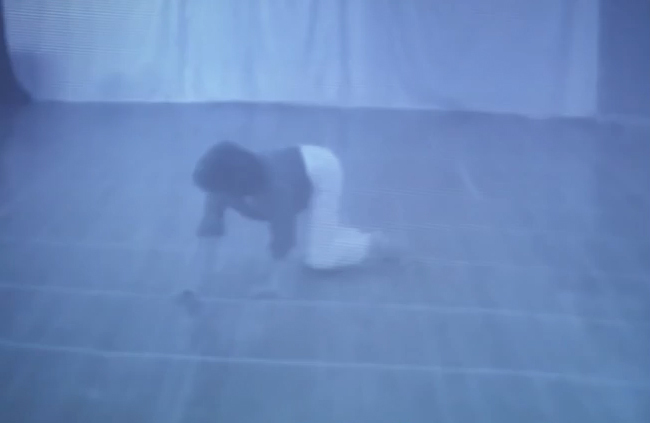 Abramovic´ performed this work every day for three months. The pared-down nature of this exhibition corresponds to Abramovic´’s interest in the historically well established relationship between art and ‘nothingness’; visual artists including Robert Barry, John Cage, Mary Ellen Carroll, Robert Irwin, Yves Klein, Gustav Metzger and Yoko Ono (to name only a very few) have all explored the notion of material absence within their practice. The idea ofemptiness – of minimalism, reduction and simplicity – plays an intrinsic role in Abramovic´ ’s own work, and has increasingly led to ‘more and more of less and less’, a longstanding aim that she recorded in her Artist’s Life manifesto of 2009. 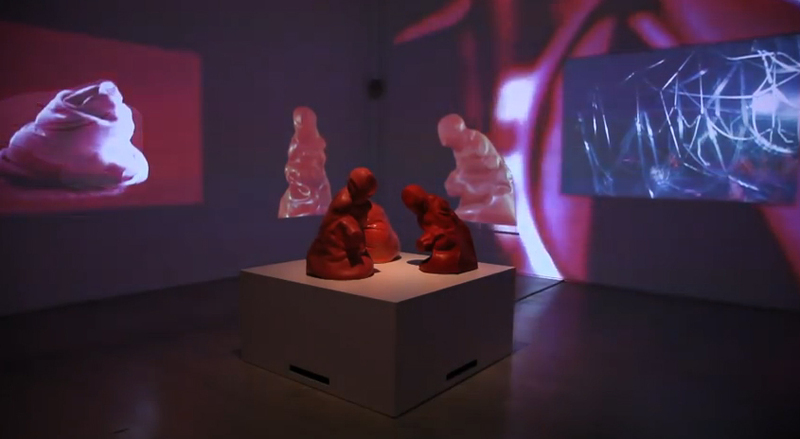 It is this journey towards immateriality that has led her to this unique moment in her work, where she will commit to an unscripted and improvised performance in the gallery space. In the early 1970s, as a young artist in Belgrade, Abramovic´ began exploring the relationship between artist and audience. Since 1978 she has conducted a series of workshops with art students, using a series of simple exercises to increase physical and mental awareness. Over the course of her career, Abramovic´ has continued to develop these workshops, expanding their scope to reach a general public, through the Marina Abramovic´ Institute. Texts and commentaries on the 2014 lab and related research subjects will be published here.